When E-Scooters Crash, Who Is To Blame? The rise of the rented e-scooter is transforming the way we get from A to B in our Australian cities. Imagine this: you’ve headed out to the movies in the Brisbane CBD with friends. When the evening comes to an end, you decide to jump on an e-scooter instead of an Uber or a train. The streets are reasonably lit, but it’s starting to rain heavily. As you turn a corner, you fail to notice an elderly man walking down the street and you accidentally knock him down, causing significant injuries and an expensive visit to the emergency room. Scooter-sharing is like bike-sharing, but you hire motorised foot scooters instead of traditional bicycles. Customers download a booking app on their phone or tablet, scan a code and pay a fee of $1 to unlock the e-scooter and pay per minute for their ride after that (a bit like an Uber). According to the Queensland Department of Transport and Main Roads, you can ride up to 25 kilometres per hour on an e-scooter, but you must be able to stop quickly to avoid a collision, wear a helmet and you cannot carry a passenger. In Queensland, you don't need a driver's licence to ride an e-scooter, but you do need to be at least 16 years old. Children between the ages of 12 and 16 can also ride them, but only if they're accompanied by an adult. 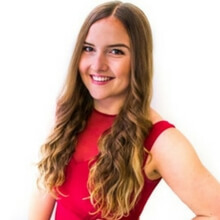 Whilst it’s clear e-scooters have some major benefits (affordability, lower carbon footprint than cars, ease of access), there’s a growing concern about whether this new mode of mobility is legally compliant, and whether its riders are covered by adequate liability insurance in the event of a serious accident. 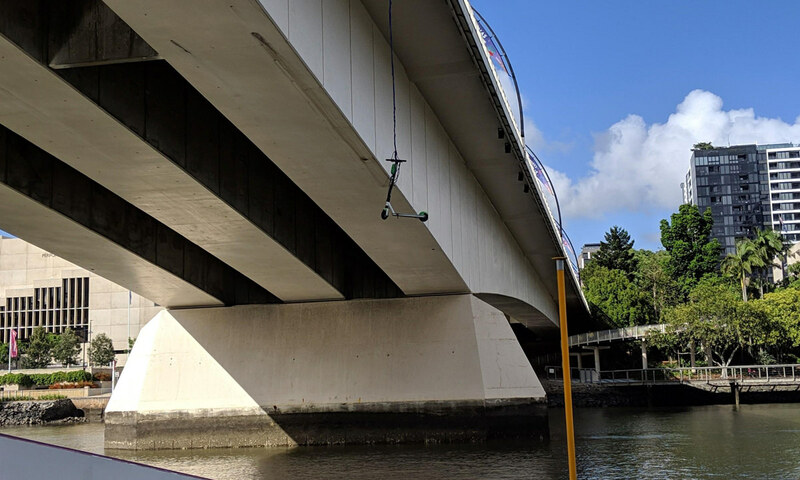 Nine News has reported that scooters have been left hanging from bridges, or dumped in a river, and riders are being caught without helmets, riding on rides, and doubling up with a passenger. There have also been reports that one user fractured their pelvis, while others have had broken legs and ankles. 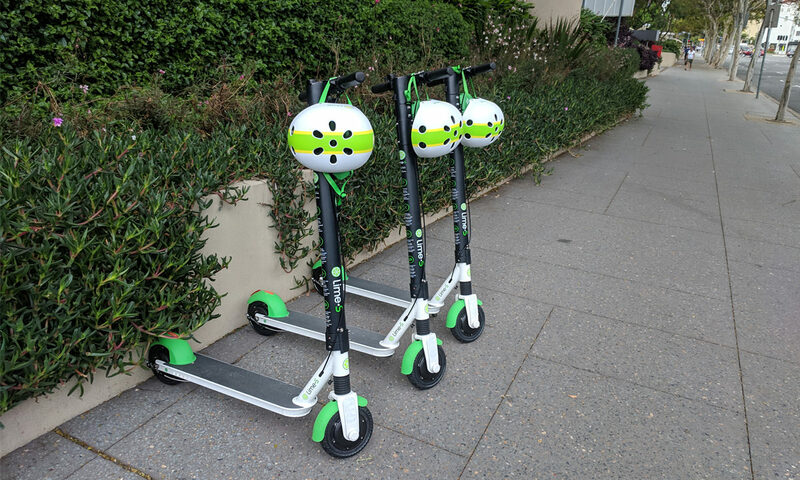 In February 2019, Lime was placed on two weeks' notice by Brisbane City Council after a spate of issues resulted in serious injuries to riders, involving several scooters locking up at high speed, causing the Council to take action by threatening to revoke the company's permit to operate hire scooters in the city. Overseas, the lawsuits are beginning to pile up. In Florida, 28 year old, Ashanti, was riding a two-wheeled Lime e-scooter home when she was broadsided by a car at an intersection in west Fort Lauderdale. Ashanti has been fighting for her life and in a coma ever since, and her mother has now filed a lawsuit against Lime (US), blaming the scooter company for the crash that has, according to the court document, left her once vibrant daughter in a "persistent vegetative state." So who is at fault when riders hurt themselves or injure a pedestrian? Is there any recourse to the e-scooter rental company when things go wrong? 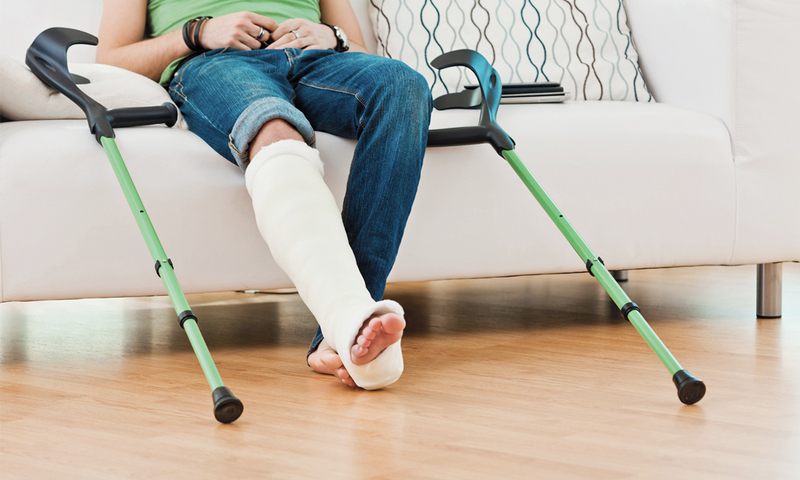 At present, it seems that if you are the rider of a scooter and you collide with a pedestrian, you could be personally liable for any damage or injuries you cause. Lime’s User Agreement (available on its website) leaves riders pretty exposed. Basically, Lime scooter riders are responsible if their use of the scooters injures others (where Lime hasn’t been grossly negligent or fraudulent in some way). So if you violate any laws, rules or regulations, including improper riding or parking, you are solely responsible for any damage or injury that occurs (including the costs that come with that). So the fact that Lime have a measure of public liability insurance, doesn’t mean they’ll foot the bill when accidents occur. 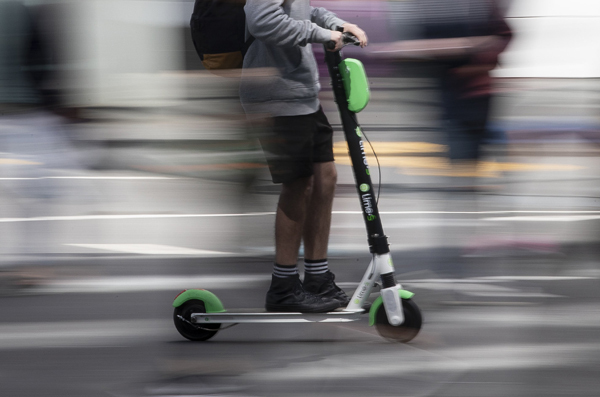 The fact that Lime’s e-scooters may be considered unregistered motor vehicles muddies the waters even more. Transport and Main Roads executive director of transport access and use, Mr Nigel Ellis, said Lime users would be likely be committing several offences by using the scooters on roads and paths in Queensland, as they could be deemed unregistered motor vehicles. 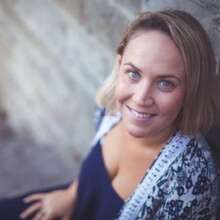 Some legal commentators have criticised the lack of protection for Lime Scooters, especially when you consider the comprehensive third-party motor vehicle insurance scheme that covers road users of motor vehicles, motor cycles, and trucks. For example, pedestrians could be vulnerable if Lime’s public liability insurance does not extend to cover them, when they’re struck by a scooter. It’s been suggested that scooters could be regulated similarly to car insurance, with a compulsory third party insurance scheme to ensure any passerby who was injured by a scooter rider is protected from liability. Council could require Lime’s insurance policy to cover third parties in return for being able to continue its business, though, the costs would be high. Until such time as that scheme occurs, riders should ensure they wear helmets, follow the road rules and make sure they’re a ‘competent rider’ in order to avoid being personally responsible for accidents and injuries on the roads. Writer. Lawyer. Mother. Lifestyle Lover. 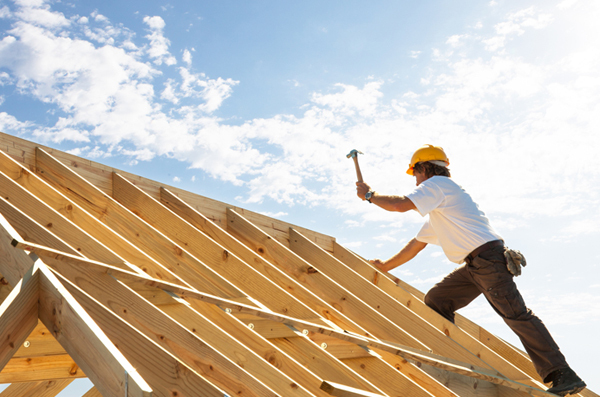 Hot Tradies: When Is It Too Hot To Work?